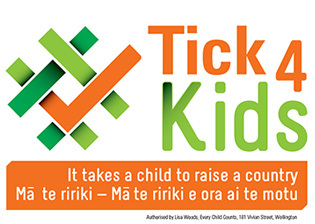 Authorised by Lisa Woods, Every Child Counts ,181 Vivian Street, Wellington. Original generation time 1.0277 seconds. Cache Loaded in: 0.0363 seconds.